New Delhi: The George Institute for Global Health will soon launch a pilot programme involving 15,000 school children in India to educated them about the harmful effects of high salt intake. The programme will be an extension of National Salt Reducation Programme of the institute. As part of the programme, school children from Delhi and Hyderabad will be educated about the harmful effects of high salt intake and the risks involved due to contracting lifestyle diseases at a young age. The George Institute for Global Health, India said, "In order to create awareness about salt consumption among children and to determine whether an education programme targeted at schoolchildren will help in lowering the salt intake in them as well as their families, the institute plans to extend their National Salt Reduction Programme to children." Vivekanand Jha, the Executive Director of the George Institute for Global Helath, India, told Press Trust of India that in India the institute aims to fight against habits which are deep-rooted. He said that access to packaged food which are high on salt, sugars and harmful fats are responsible for the increased number of lifestyle diseases. He added that informing children about the ill effects of high salt intake can help them adopt a healthy diet early in life. Different studies and surveys conducted in developed countries have found that the salt intake of children and adolescent are well above the WHO recommendation. 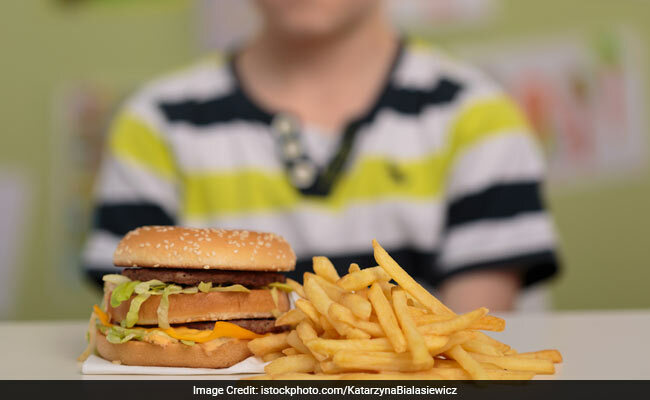 The institute said that the salt intake of school children in India has increased because of children's preference for fast foods, salty snacks, processed and street foods. The institute added that processed food items are easily accessible to young children and the preference for such items is established early on due to change in dietary patterns.